1973 was an eventful year. The post-war international currency cooperation Bretton Woods went into the grave and Sweden joined the currency snake, the monetary cooperation of the European Community (EC). Inflationary pressures in the global economy increased towards the end of the 1960s, among other reasons due to the United States exploiting the dollar’s status as reserve currency to fund the Vietnam War. The collapse of the Bretton Woods system accelerated in 1971, when President Nixon cancelled the right to redeem dollars for gold. In March 1973, the system of fixed dollar-based exchange rates was dropped and the dollar was allowed to float against other currencies. Sweden then joined the currency snake, the monetary cooperation of the European Community (EC), which only allowed member state currencies to fluctuate against each other within a narrow interval. 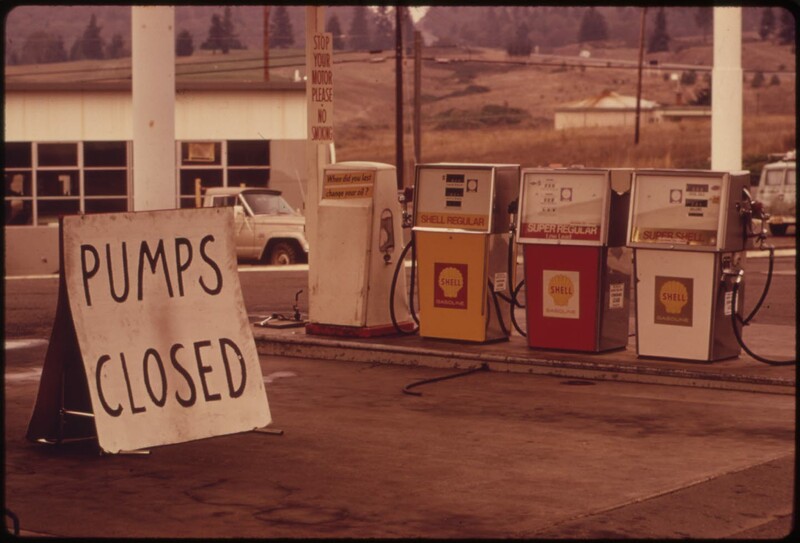 In 1973, the Organization of the Petroleum Exporting Countries (OPEC) introduced an oil embargo for the first time, which led to an oil price shock, rising inflation and western Europe's first actual economic downturn since the Second World War. In Sweden, the Bretton Woods system of fixed exchange rates had contributed to calm wage development in the 1950s and 1960s. This is because, under a fixed exchange rate, it was productivity and inflation that determined how much wages in the export industry could increase without undermining competitiveness. Now there were increasing demands for heavy wage increases and Sweden’s competitiveness decreased considerably. This was something that Swedish governments attempted to restore with devaluations in the later 1970s and for a long time afterwards.